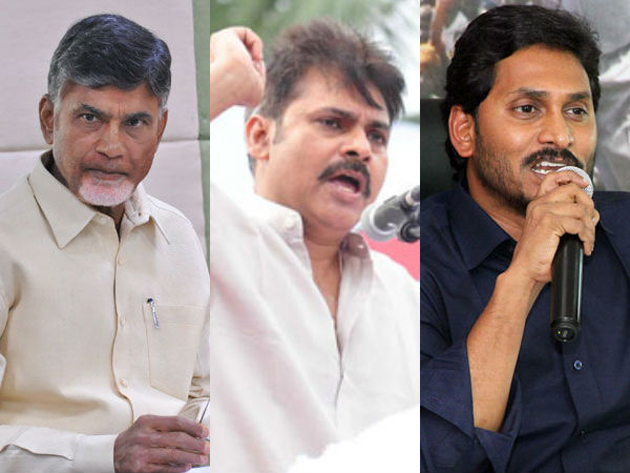 Andhra Pradesh sources have stated that ever since AP Chief Minister Chandrababu Naidu started raising his voice against the ruling BJP government at the Centre, one thing is happening in a big way and absolutely his Twitter following is growing enormously these days. Recently Naidu has now reached a landmark, with 4 Million people following him on his official Twitter account '@ncbn'. Meanwhile as per report this account was opened by him in 2009 when he's an opposition leader and since then he's taking it to talk about government's welfare schemes, governance, and his opinion on different matters and also to criticize his detractors. 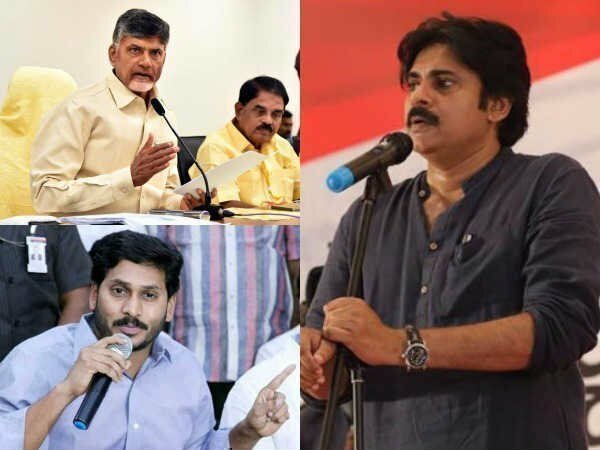 As per report only Pawan Kalyan is the closest rival to AP CM on Twitter with 3.03 million followers, while Opposition leader YS Jagan is nowhere in the scene with just 697K followers. Furthermore other popular TDP leaders like Nara Lokesh and Galla Jayadev are currently holding 459K and 244K followers, which is way less than the number of followers Jagan has on Twitter. 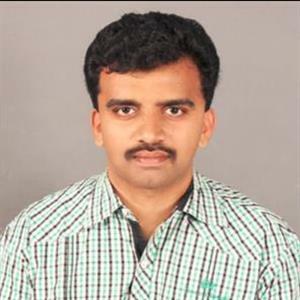 Media reports added that latest trends indicate that Chandrababu will be reaching some other big milestones in the number of follower base on Twitter very soon. Moreover if we look at other incumbent CMs in India, we have Arvind Kejriwal (13.0 Million), Manohar Parikkar (6.29 M), Shivraj Singh Chouhan (4.74 M) and Nitish Kumar (4.33 M) ahead of AP CM.